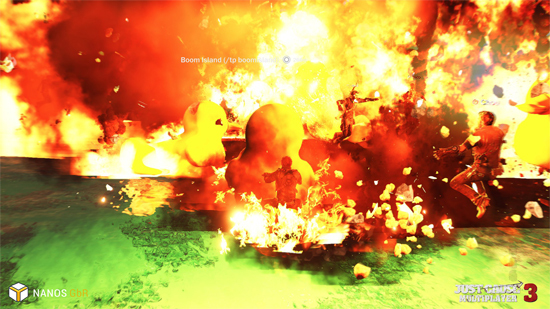 Working independently from Square Enix, Nanos are a small team of programmers who have dedicated their spare time to developing a brand new Nanos Multiplayer Framework. 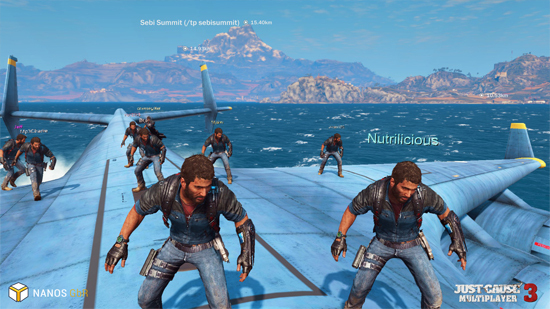 Just Cause 3 proved to be the perfect game to test this platform and after a successful trial period, the Nanos team are ready to release their JC3 Multiplayer Mod on Steam. 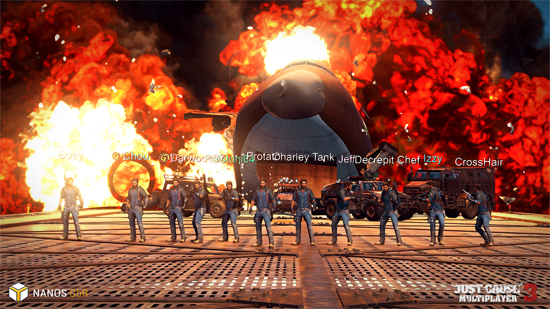 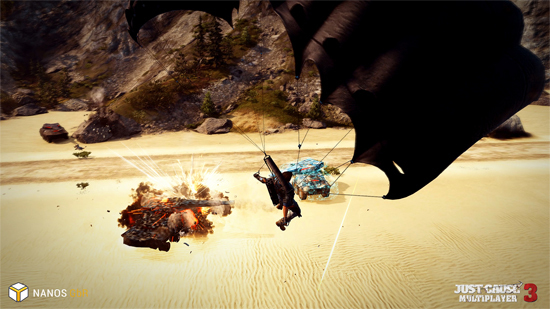 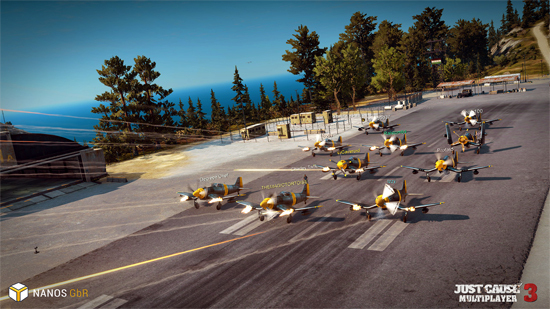 Still in its early form, the JC3 Multiplayer Mod provides players access to different servers, each with unique characteristics. 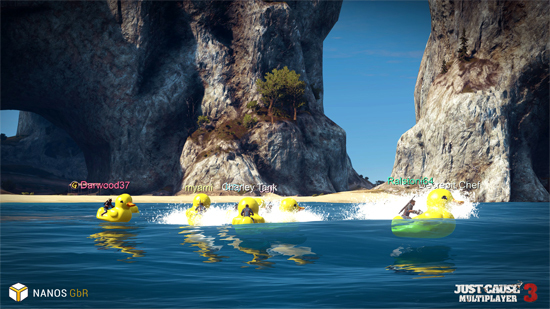 Offering a dedicated space for fans to enjoy modes such as Team Death Match, Free Roam, Custom Races, and more! 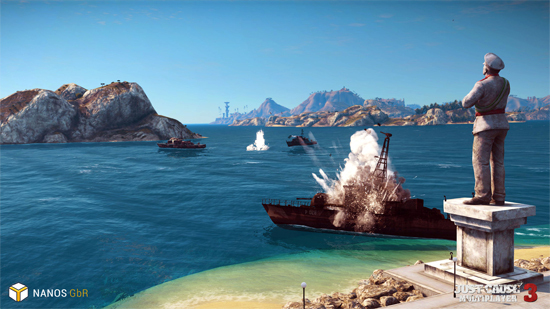 The mod is now available for free to everyone who already owns Just Cause 3 on PC.